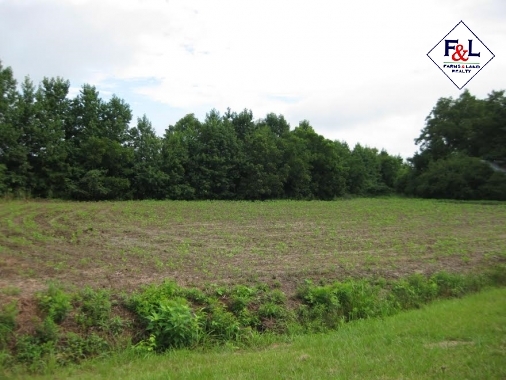 9.29 +/- Acres Property consits of two separate lots. 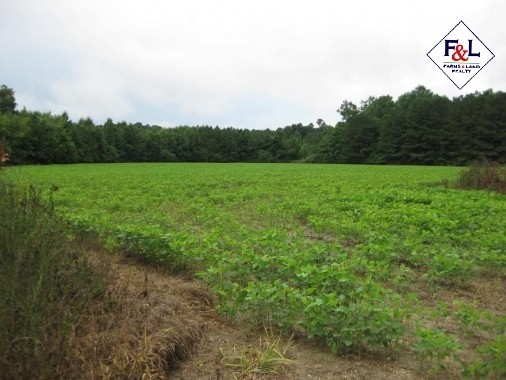 One lot is 2.7 +/- Acres. 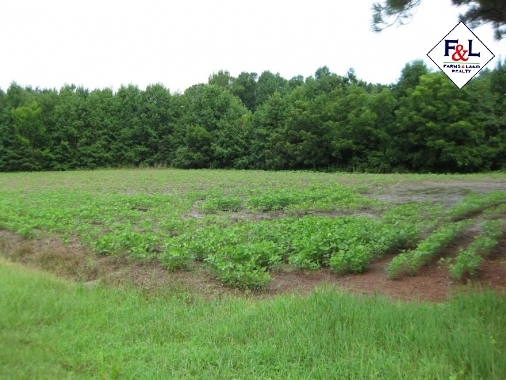 One lot is 6.59 +/- Acres. 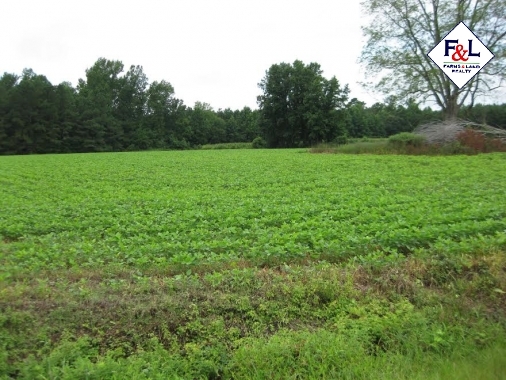 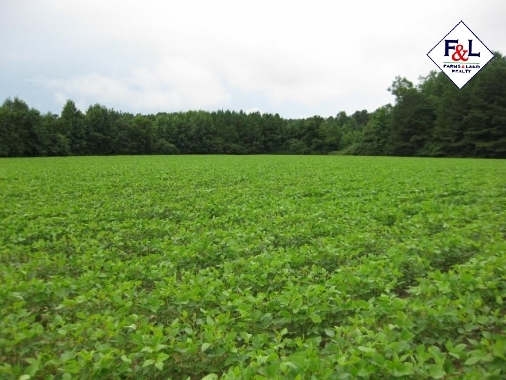 Property consists of agriculture land, a small amount of woodland and a small cutover. 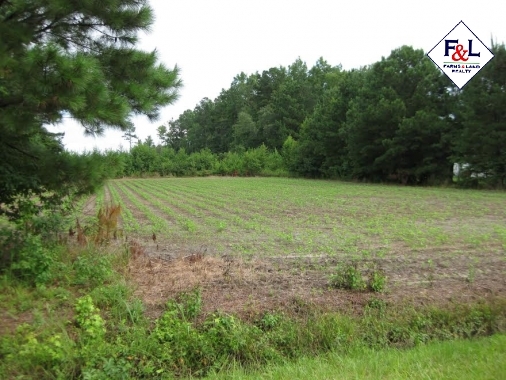 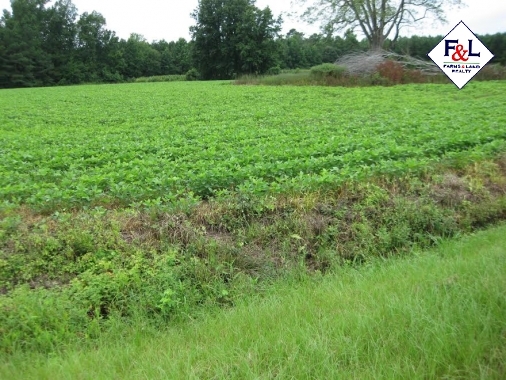 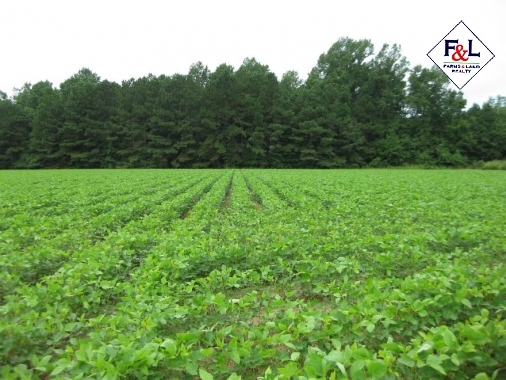 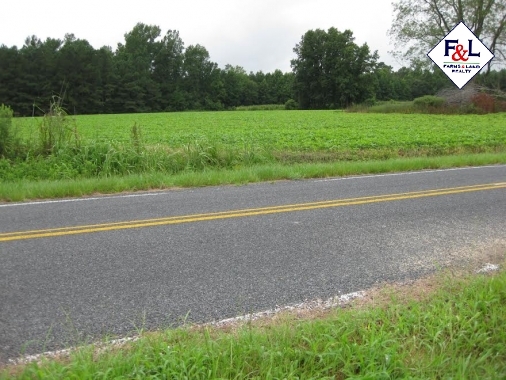 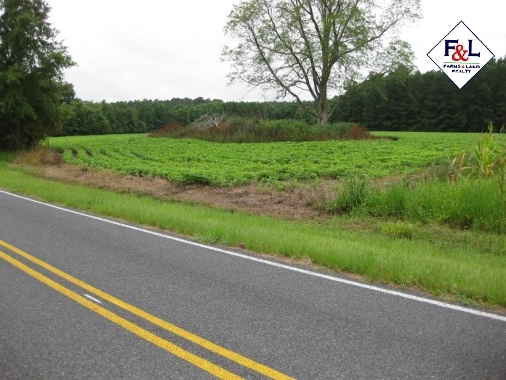 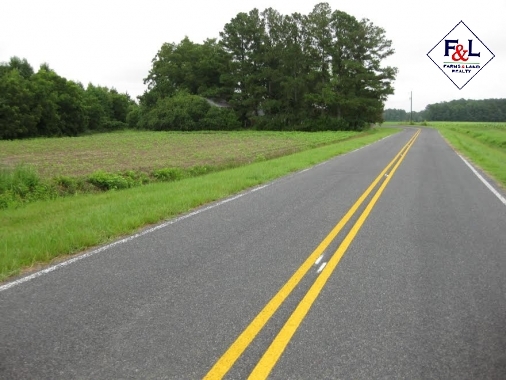 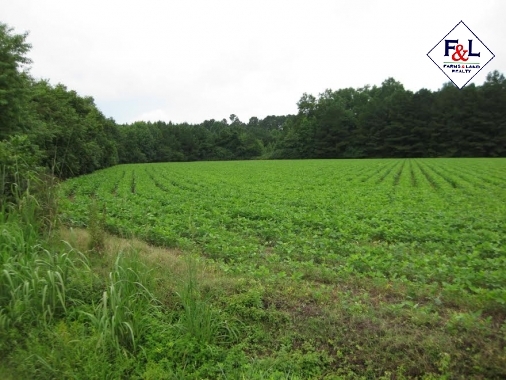 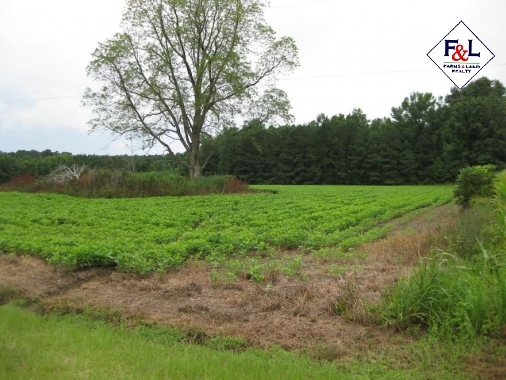 Quiet country living within about 10 minutes of Kinston and 25 minutes of New Bern.